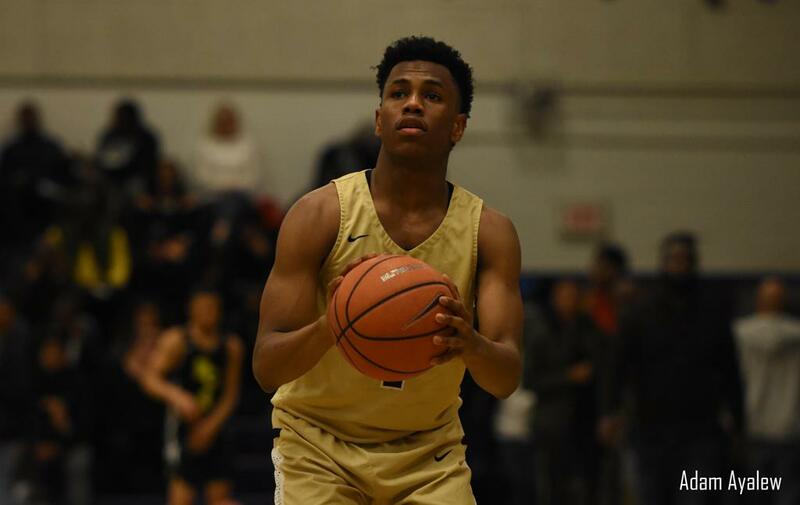 Five-Star point guard Jeremy Roach, a junior standout from Paul VI (V.A. ), announced last week he is down to four schools in Duke, Kentucky, North Carolina, and Villanova. It’s rare to see players cut down their list of schools to four this early in the process, but Roach is looking to bring his recruitment to a close soon. Roach has developed a good reason for each of these schools remaining on his list. Roach went on an unofficial visit to the Villanova Wildcats this past weekend. He enjoyed the conversation he had with head coach Jay Wright and his staff. Duke is the lone program to receive an official visit from Roach thus far. The Blue Devils’ rich tradition is what stands out the most to him. North Carolina head coach Roy Williams made a great first impression on Roach. The class of 2020 prospect likes how he fits in with the Tar Heels. As for visits, there won’t be any soon as the high school season is right around the corner. “I haven’t planned anything new right now because I’m just focused on this season with Paul VI,” he said.